Fiji Family Holidays - Where to take the family? Where to take the family in Fiji? Explore the Fiji family holidays market with beautiful Fiji island resorts specialising in family vacations. What about you, the adults? As stated, Fiji is a destination in the mid-to-high end price range. 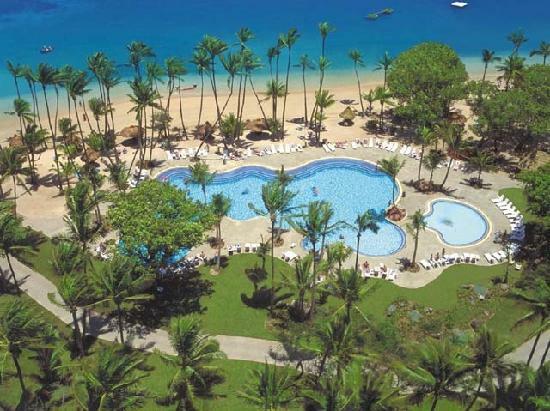 Fiji's plethora of resorts includes family resorts which cater specifically for family holidays. You can take your family to a family orientated resort and everything's there for the whole family. If you're looking for a relaxing vacation with the family, this is the best option. Given that most resorts in Fiji are priced mid-range upwards, non-motorised activities are usually complimentary. These usually include activities such as: snorkeling, kayaking, sailing, and windsurfing. If you'd like to do activities such as scuba diving, para-sailing, wake-boarding, jet-skiing, water-skiing, or fishing, you'll generally find they cost extra. Some resorts will have extra services. 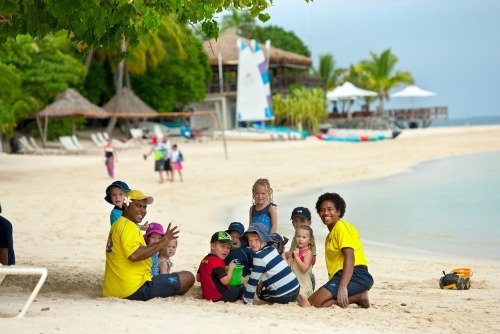 The babysitting service caters for children up to around 2-4 years old depending on the resort. Then for older kids up to around 12 years can attend the kids club. The kids club is often complimentary and occasionally the babysitting service is too. Again it depends on the resort you're staying at. A kids club is great for the kids. Usually starting in the morning at 9 and sometimes going well into the night, it's a full day! They are supervised through a range of activities and games including water polo, swimming, beach games, face painting, coconut bowling, and many more. It can end with a movie at night too. Don't worry, there's lunch and dinner for them. They can be kept well occupied whilst you relax! And what about you, the adults? You aren't left out. Since the kids often can be looked after from morning to night, that gives you plenty of adult time. 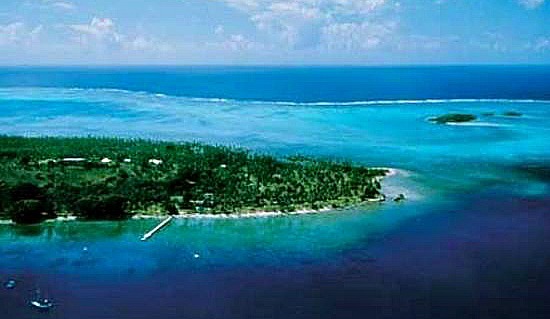 Fiji is a destination in the mid-to-high end price range. Fiji Family resorts are no different. 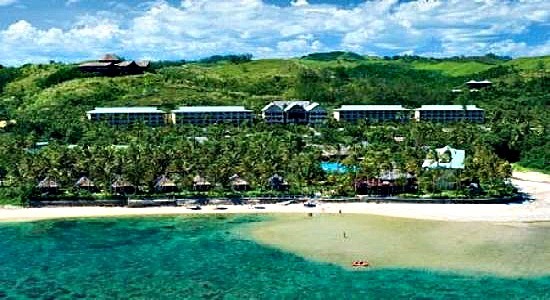 It's in my opinion for ideal Fiji family holidays, your best bet is to choose a resort that caters specifically for families. 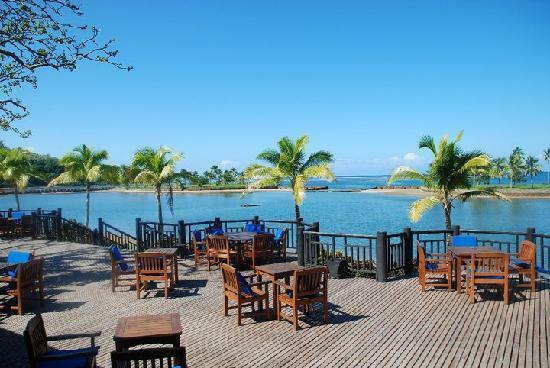 Find out about the Top Fiji Family Resorts here, and you should be well on your way!